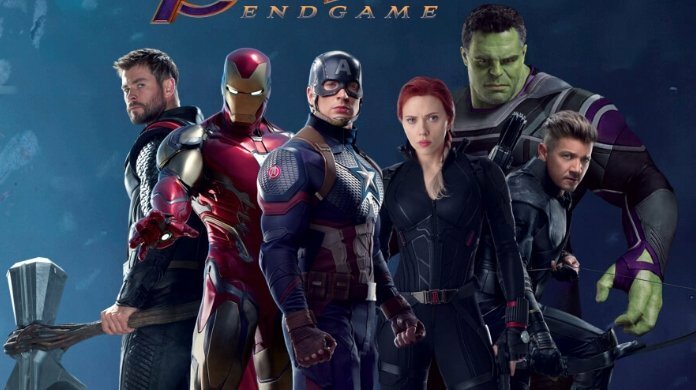 It would not be wrong to say that Avengers: Endgame is the most anticipated film of the year. 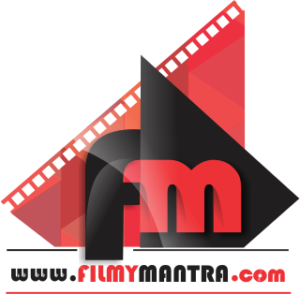 Ever since the release of Avengers: Infinity War, fans of the movie all across the globe have been waiting patiently to see what happens to their favorite superheroes, who were vanished into dust after Thanos snapped his finger at the end of Infinity War. As of now, you all know that Avengers: Endgame is all set to release on April 26, 2019. With every passing day, fans are getting more and more excited about the film. They are looking to get any idea about what’s happening in the upcoming Marvel movie. Everyone is expecting that our favorite superhero will ultimately defeat Thanos. After all, good always win over bad, right! 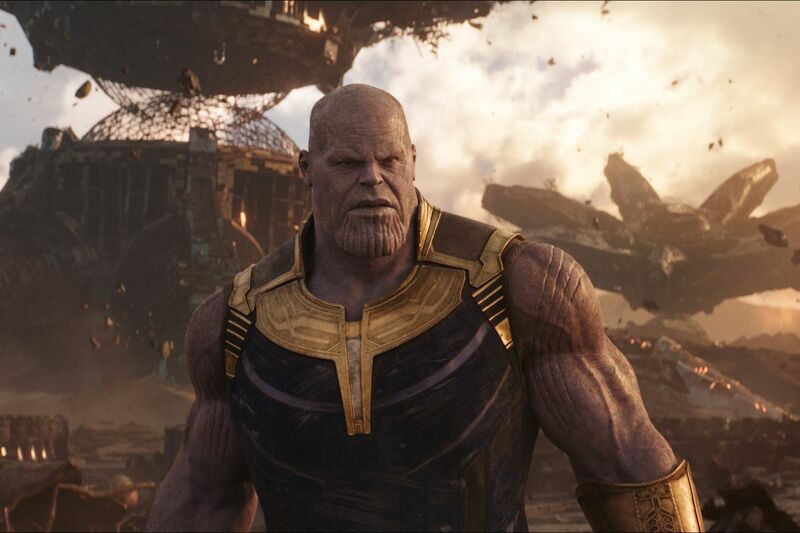 Whatever we have seen, we are pretty sure than mad titan Thanos is the biggest villain in the Marvel universe. In Endgame, Avengers will have to defeat him to make it perfect. However, a recent fan theory circulating on the web suggests otherwise. According to this latest theory, Kronos will help Avengers defeat Thanos by giving them wrist devices that will help them travel back in time and beat Thanos. This is the same Kronos who is imprisoned in the Quantum Realm where we saw Ant-Man and the Wasp. 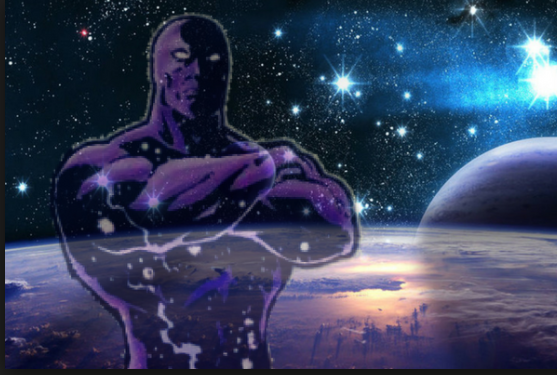 This Kronos has a hidden agenda, which will be revealed only after Thanos is defeated. Jim Starlin has already said that one of his characters might be seen in the Avengers: Endgame. Reportedly Doctor Strange has also filmed a scene with a CGI character that can be Kronos. Even the logo of Endgame and Kronos coincides, as both of them are purple and transparent. Russo Brothers have also hinted that the movie might have multiple villains. Don’t put so much focus on this, as theories will stay theory until we watch the movie this April. Till then, tell us what do you think about this fan theory?